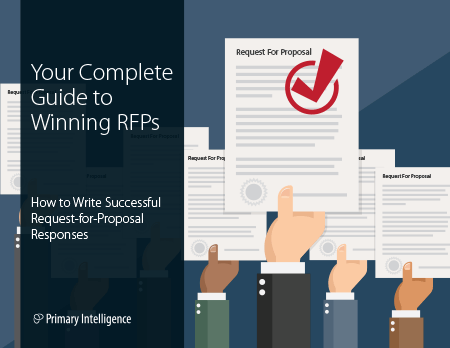 Get the best practices that will help you write a successful response to an RFP. You know business decision makers are picky about where they spend their money. It’s a crucial part of the vendor selection process. You need to have a well-written response to a Request for Proposal that convinces the decision makers to pick your product instead of the competition. But how? Writing effective proposals to win over the key decision makers is challenging. We asked our win loss analysis experts what makes the winning Requests for Proposal successful. What do the buyers disclose to our experts during their closed-door discussions with them? Now we’re sharing those tips with you!